Incorporates Russian and Royal Ballet technique. Correct body placement and terminology are emphasized using graceful classic movement. 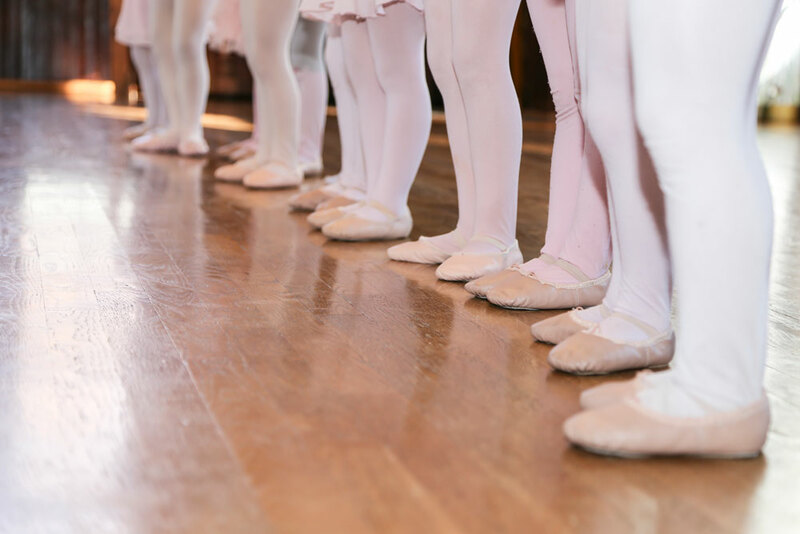 Ballet provides a good base for developing body awareness, coordination, muscle tone and flexibility.